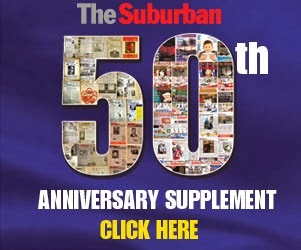 The Suburban.com - The Suburban - Mike Cohen: A Coderre- Applebaum coalition for Montreal? A Coderre- Applebaum coalition for Montreal? Federal Liberal Member of Parliament Denis Coderre is expected to announce his candidacy for mayor of Montreal within the next two weeks or so. 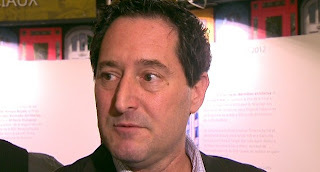 What will happen with interim Mayor Michael Applebaum? On the record he was quite clear from the start. This was a temporary post until the next election, when he would then seek re-election as head of the Côte des Neiges/N.D.G. borough. However, as most will agree, Applebaum has done an impressive job. His French language skills are up to speed and quite acceptable to the French media. Most people I meet privately wish he`d seek the big job in November. Councillor Marvin Rotrand has begun steps to launch a new party, but there is no leader being mentioned. is that spot being reserved for Applebaum? 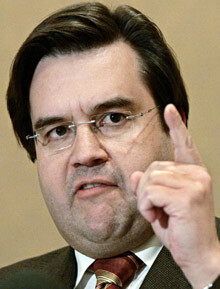 Sources tell me that if for some reason Coderre does not throw his hat in the ring, waiting instead for Justin Trudeau to become prime minister in two years, then Applebaum will run for mayor. The other story being floated is a Coderre-Applebaum coalition. In order to address some of the concerns cited during the Charbonneau Commission, Coderre would run as an independent with the backing of Applebaum and an impressive lineup of independent candidates. With Louise Harel and Richard Bergeron considered lightweight mayoral candidates, the charismatic Coderre and Applebaum would cruise to victory.